This year WADYRA hosted the DWA Invitation Youth Challenge featuring 5* FEI Judge, Stephen Clarke, as part of the Masters of Dressage 2017. It was the second time the event had been run in conjunction with Stephen Clarke visiting WA. The competition was open to riders between the ages of 16 and 25 with qualifying performances at Medium in the last 12 months, and who had the intention of travelling to the East Coast to compete in 2018. Of the nine competing eligible combinations, WADYRA was proud to have three members competing – Tyla Schou, Emma Tirabosco and Chloe Moon. The quality of the riders competing spoke volumes for the level of emerging talent we have in WA. On Friday in the late afternoon, the nine combinations were competing in the first round in front of A-level judges, PollyAnn Huntington and Kim Thomas. Few marks were given away in the Medium 4.3 test as the riders were competing for a top-5 place to go through to the second round. Chloe Moon on A-Seduction won the first round, with second place coming down to coefficients between Kjersti Grov on Kinnordy Rheingold, and India Levine and Jaybee Alaria. Jessica Barlett on Phantom Database, and Tyla Schou on Dyrring Park Stanmore also qualified. A big congratulations to all those who were invited to compete in the Challenge – the quality of tests on Friday clearly showed the amount of work that each rider puts into their horse and their test riding and speaks volumes for the future of our sport. The atmosphere was buzzing on Day two as the top 5 riders prepared to ride the FEI Junior Individual Test in front of A-level judges Hazel Hikins and Lisa Baker, and FEI 5* Judge Stephen Clarke. Unfortunately the warm weather enveloped the State Equestrian Centre, so riders were required to manage their warmups carefully in order to look after their equine partners – they did a fantastic job with ice and water. All five riders rode tests that they should be incredibly proud of and it was great to see their supporters in the stands, encouraging them. Chloe Moon rode to victory in the test with a 67.5 % followed closely by Jessica Bartlett and Kjersti Grov. Stephen was very complimentary about the riders in the Youth Challenge, particularly on the quality of their seat and their future potential. A big thank you to the Dressage Judges Taskforce for bringing the wonderful, world renowned, Stephen Clarke to Perth and for allowing our young riders the opportunity to learn so much from him! Also thank you to WA’s own judges who very generously donated their time towards judging the event – they certainly gave a lot of great feedback to the riders (so much so that I know a couple of pencillers’ hands were sore the next day). 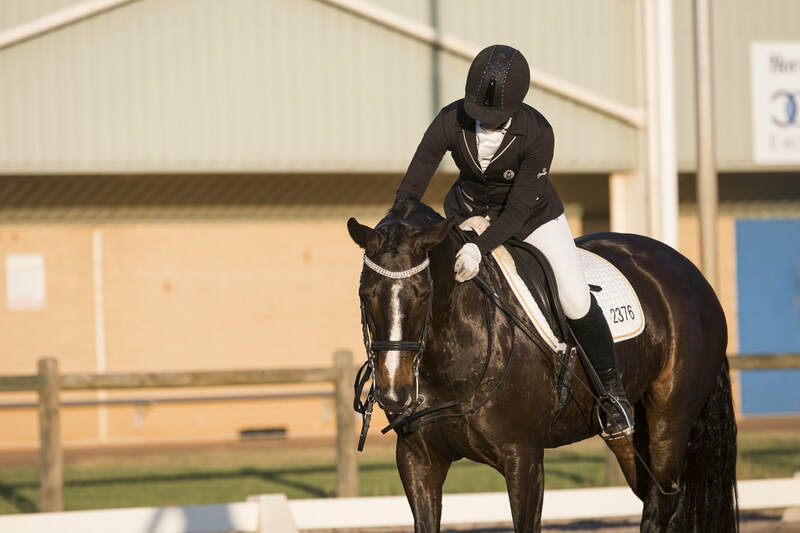 WADYRA is so thankful to have been part of the Masters of Dressage event – watching young riders ride at such a high level and the Masterclass on Saturday has truly inspired many of our members. 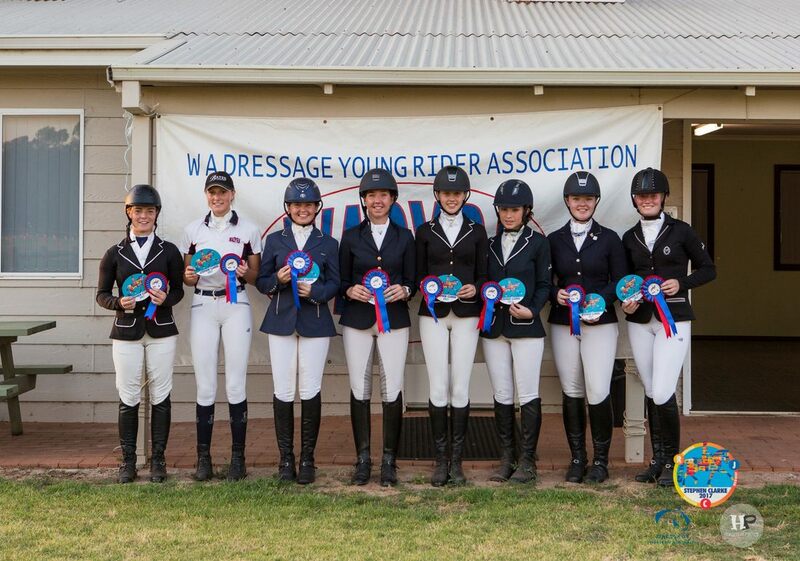 WADYRA will be holding a Junior and Young Rider twilight competition again this year on the 26th February. 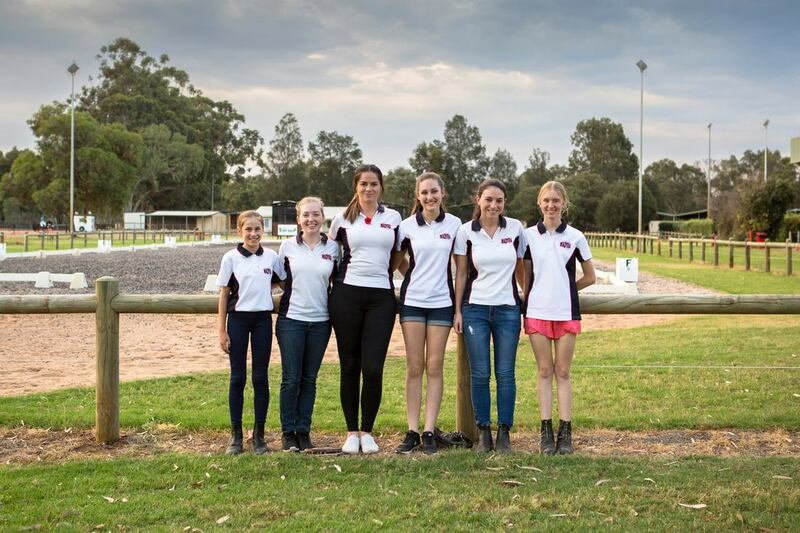 WADYRA is now open to new members under the age of 25 interested in improving their dressage and joining a supportive network of young riders. Register your interest today on our Facebook Page!